Teeth Whitening Methods - Thomas E. Cooke, D.D.S. 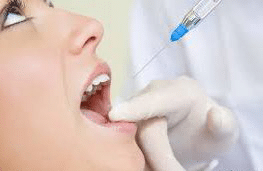 Dental whitening therapy is a process that clears up stains and surface decay, but this type of treatment can come in several different forms, ranging from do-it-yourself remedies at home to full-scale procedures at a dentist's office. ♦ At-home products – In terms of products that can be used at home, people have the choice between bleaching kits and whitening fluoride-treated toothpaste. 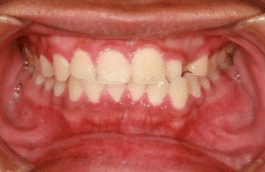 A bleaching kit consists of a "tray" that is worn over the treated teeth for about an hour or overnight. 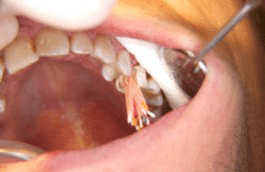 Toothpastes, according to the ADHA, either work by way of abrasion to remove stains from the teeth, or like the whitening techniques simply wash them out. 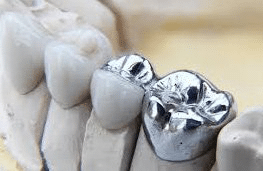 ♦ Bonded molds – A dental implant made with a composite resin, this sort of whitening technique molds over the selected tooth, changing its shape. 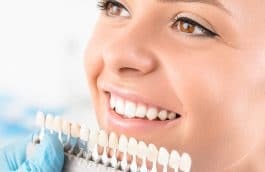 However, it should be noted that bonded teeth are susceptible to chips and stains like any other tooth, and require steady care to maintain integrity. 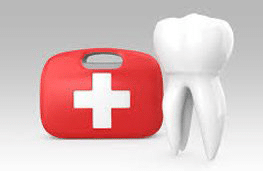 ♦ Veneers – This form of treatment is similar to bonded composites except that it resembles a crown in the sense that it fits over the tooth and can impact its size as well as its shape. The most expensive form of whitening, this dental care product typically costs between $500 and $2000 per tooth. 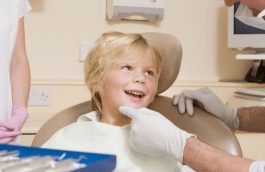 The natural decay of teeth is a fact of life, but that doesn't mean that people shouldn't do their best to maintain a high standard of oral hygiene. 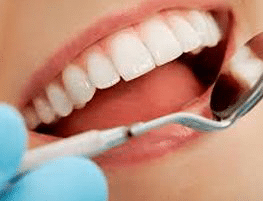 Those who do receive whitening treatment must be extra vigilant about their dental regimens to make sure that poor habits don't undo the potentially expensive treatment they already received. For information about whitening procedures or if this type of care is right for you, contact an affordable dental care practitioner today to learn more.